Rockin' Baby Reversible Sling can switch from a fun print to a solid. 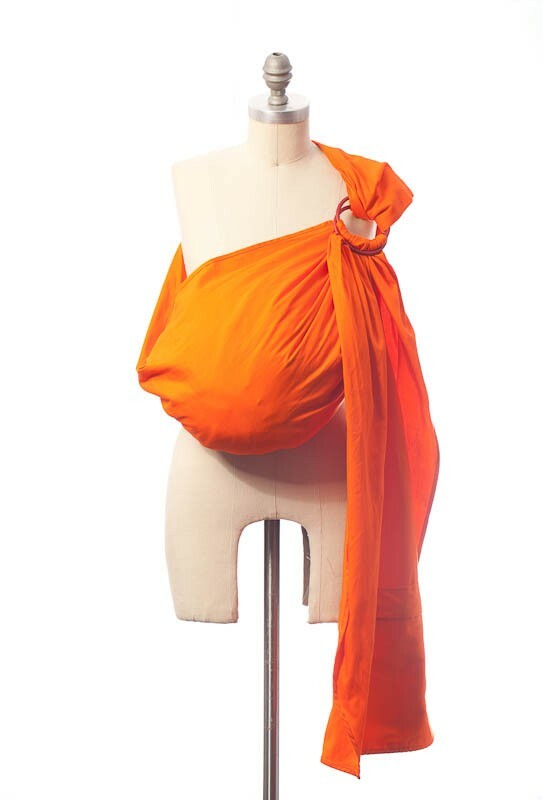 100% cotton woven fabric adjustable ring sling. 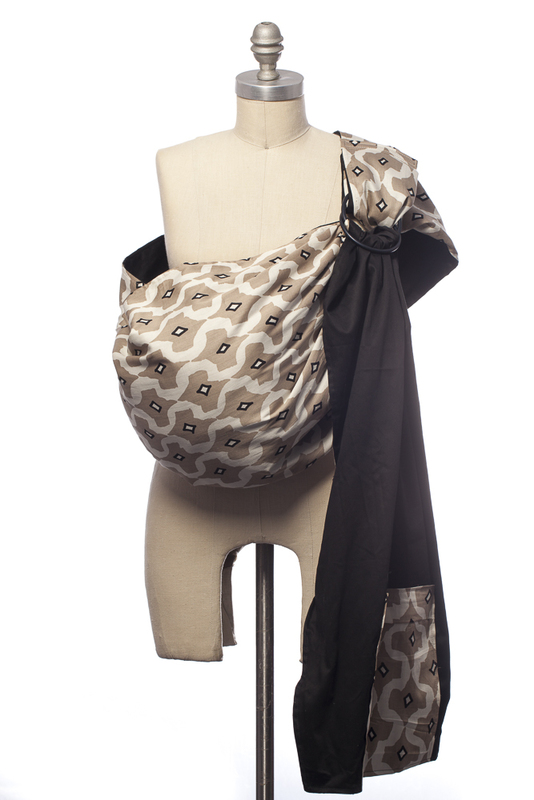 Carry newborn to toddler with easy positioning. 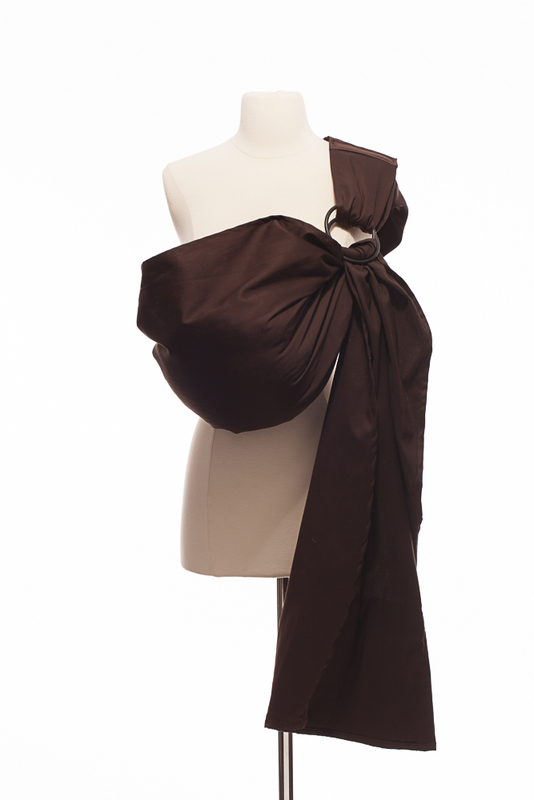 Handy pocket in tail--use as breastfeeding, sun or wind cover. 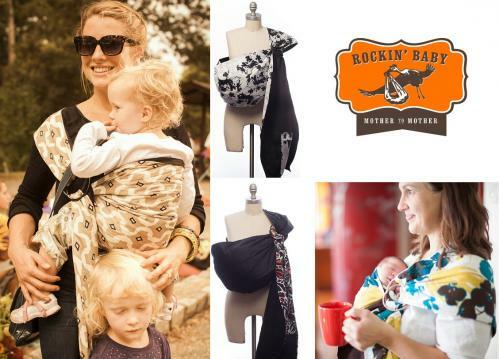 Made in the USA by Rockin' Baby. 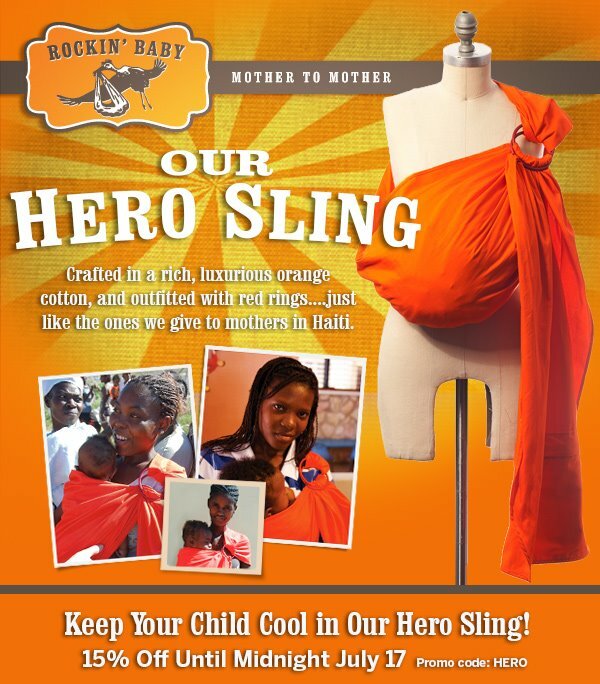 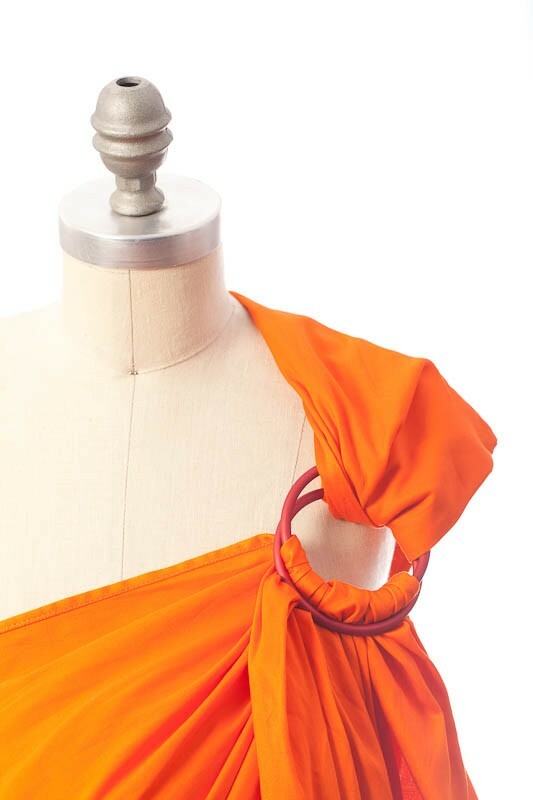 For every sling sold, Rockin' Baby donates a new sling to a mother in Haiti. 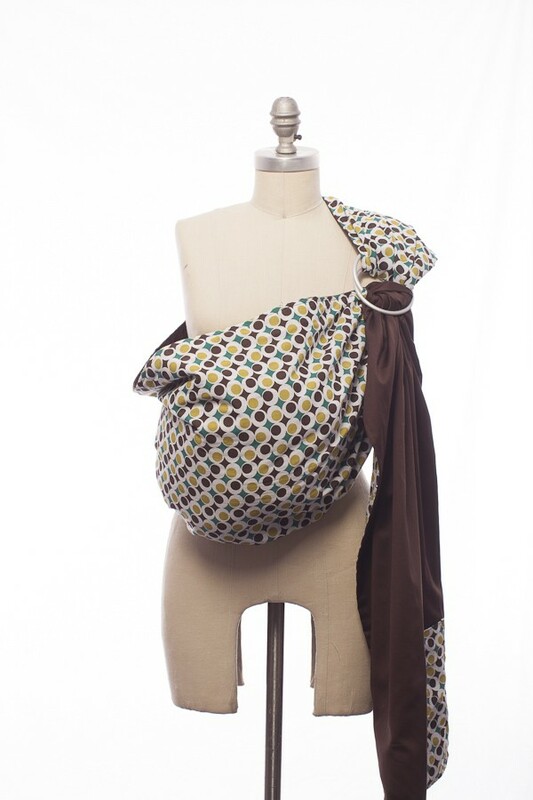 For every sling sold, Rockin' Baby donates a new sling to a mother in Haiti. 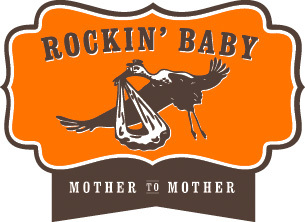 Mother to Mother.